With absolutely no intentions of being pretentious, I wanted to share some exciting news with my friends. 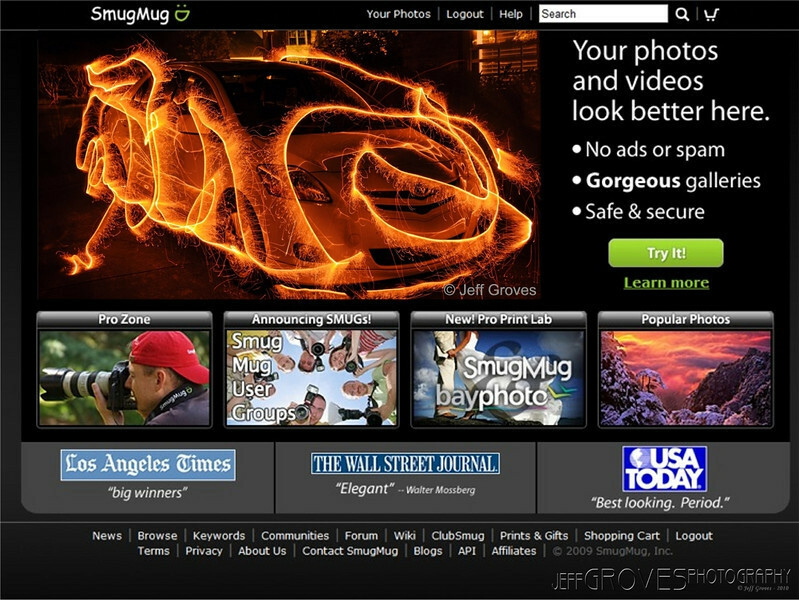 Smugmug recently updated their homepage and chose one of my daily photos which is now in the slideshow. *update - since a few have already asked, let me say that I knew about this. They made sure to get my permission before using this. They asked me about a month ago (what was I to say other than; "Yes, by all means! ").